Yeah, I know, I know. This is long overdue. People kept saying “Solar 2 would be awesome on a tablet!” but I was just lazy. But all my recent porting adventures to Mac and Linux meant that a lot of the hard work was already done, and I suddenly realized it was just a simple step over to the iPad. Don’t have an iPad? An Android version is also in the works, and should surface before too long. Solar 2 won’t be appearing on phones, the game would need to be butchered to support such a tiny screen, and I just don’t have the heart to do that. 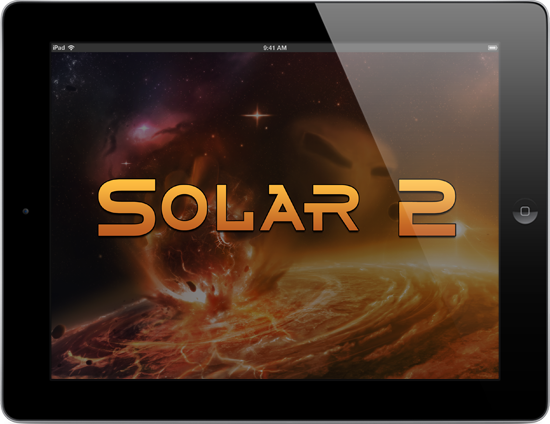 Solar 2 is also available on Windows, Mac, Linux and Xbox 360. 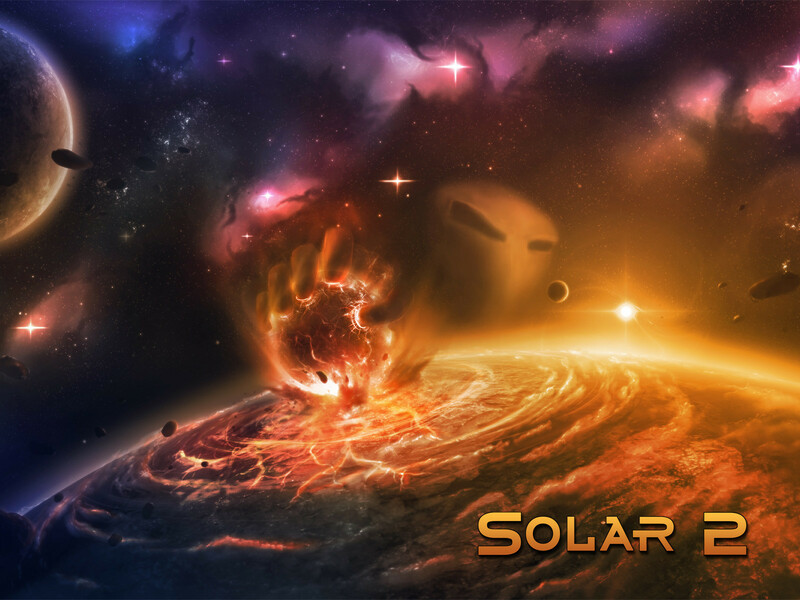 To date, Solar 2 has sold over 200,000 copies across all platforms. That’s right! The Mac port of Solar 2 is done. It’s available now on Steam with a 66% discount until 27th of October! Get it now! (If you’ve already bought the Windows version on Steam the Mac version is available to you for free). Non-Steam versions of the Mac port will be available soon (within a week hopefully) on my site. If you’re interested in that sign up to my twitter as I’ll do an alert there when those options are available. In addition I can announce that the Linux version of Solar 2 is in final testing and will be available in the coming months! I didn’t realize it had been so long since I posted on my site! Nearly a whole year, that time just flew by! Definitely time for an update. Firstly though, Solar 2 is on special 75% off on the Steam Summer Sale! If you’ve been waiting for the perfect time to pick it up, now is that time! There will be more sales though, so don’t worry if you’re reading this too late and it’s already over. So what about Solar 2 then. I’m planning ports to both Mac and Linux, but it’s a surprising amount of work (Solar 2 was made in XNA, which is a Windows only framework and can’t be ported directly) and I need to wait for some similar cross-platform frameworks to be more complete before I tackle that. I wouldn’t hold your breath on those, but I’m hoping before the end of 2012. Solar 3 is a common question I get asked. It won’t be my next project, but it is something I’d like to do eventually. Solar 2 had awesome core gameplay, but I don’t think the ‘content’ gave it justice. Solar 3 will focus much more on a deep sandbox and play more like an RPG/simulation as you build your system with what you can find along with protecting against the chaos out there. So if Solar 2 ports are on the sidelines and Solar 3 is a distant thought, what am I doing at the moment? So you know how in Solar 2 there was that ‘concert’ mission that was just randomly music driven and nothing like anything else? And that later I added a challenge called ‘zombie geometry’ that was also music driven? Well that’s because I’ve been itching to make a music driven game since forever. And now I am! Introducing Doof Doof! (Tentatively introducing anyway, it could end up nothing like what I’m saying here, this game is very much in early stages). What do I mean by that though, will it be like Beat Hazard or Audiosurf where your own music is used to generate levels? No! I do like those games, but I feel the ‘music’ and ‘gameplay’ just aren’t combined well enough. The algorithms that read the music and generate the level can only do so much, they can’t capture the real ‘feeling’ of the music. So what I want to do is to have my own amazing soundtrack and carefully fine tune gameplay, levels, content and everything around that music. So essentially instead of the algorithm making levels by reading in music, I’m just going to do it manually! Obviously this means the game will be pretty short as all the effort for just one music track will be immense, but I’m hoping the sheer awesome quality will make up for it. Why play 10 hours of repetition when you can have 30 minutes of intense variety! 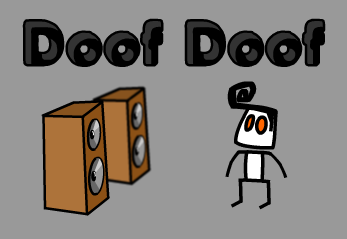 Doof Doof will start off as a free Flash prototype to test what such a game will be like. If I get a good response from all you lot then I’ll bring on a real artist, find a bunch of musicians and make an awesome experience for cheap (no more than $5) on PC. Stay tuned! I think I forgot to mention here in a news post but Solar 2 was selected as part of this years PAX10! PAX select 10 Indie Games they want to show off, and and I’m thrilled to have the chance to show off Solar 2 among them! I’ll be at PAX Dev too. Here’s the full list of games in the PAX1o this year: http://prime.paxsite.com/pax10.php I personally recommend Jamestown. I don’t play much bullet-hell shooters but I loved this one so much I put 12 hours of playtime into it and got some of the really hard achievements! In addition Solar 2 was also selected as a semi-finalist in the DreamBuildPlay 2011 XNA competition. 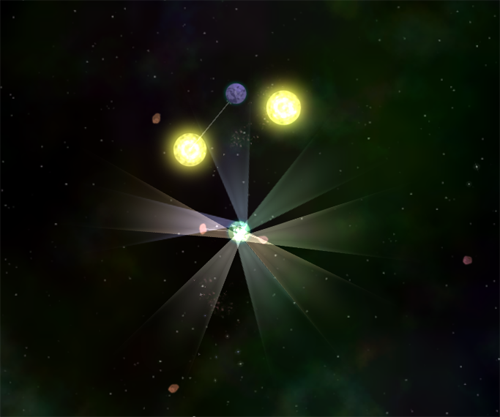 All the semi-finalists will be playable at PAX… so… Solar 2 will be there twice! Also, Solar 2 has been selected as a finalist in several categories at the awards at Freeplay, which is an Indie Game Festival in Australia. 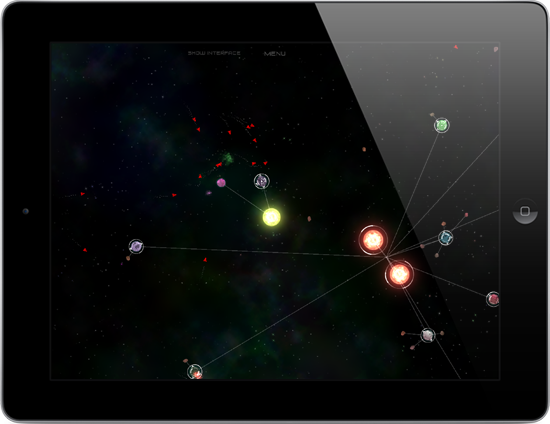 In other news I’m still chugging away at Solar 2 development. There’s a lot of distractions though, being a one-man team means I’ve got to handle everything so it’s easy to get bogged down. 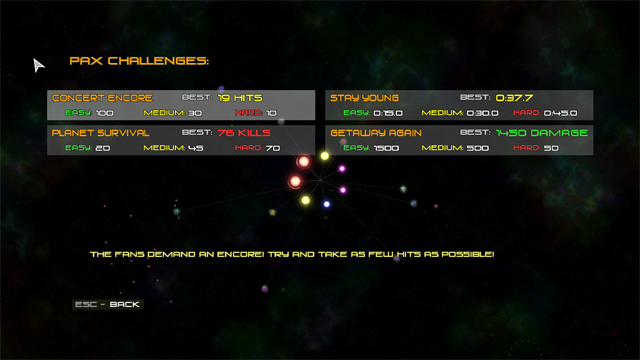 But I’m half way through an update to add some challenge missions, some of the missions will be playable on my PAX build. I’m away for nearly a month in the US/Canada so that’ll certainly delay this. These challenge missions are there to add some more content and replayability to the game. They’re also there for those that didn’t really like the story missions and so didn’t work through to the good ones, so these challenge missions are a collection of some of the cooler missions that can be done. It will be a free update. So how about more depth into the sandbox? Trust me, I’ve been thinking about that for a while and the only way to add more stuff is to drastically change all the gameplay mechanics and controls, which would require redoing a whole ton of stuff and balancing from scratch. That’s a bit too much from an already released game, especially since some people might prefer how it is now instead of any changes I might make. 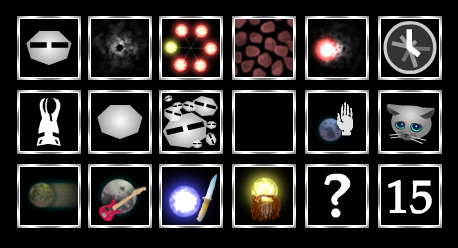 If I make a Solar 3 (which I probably will eventually) I’ll be able to implement all the suggestions people have made about Solar 2 and build the game from the ground up. It’ll have the same core sandbox gameplay, but will be more focused on being a simulation/RPG type game instead of a simple action game. I’ll have some open Betas for it too and get much more feedback. 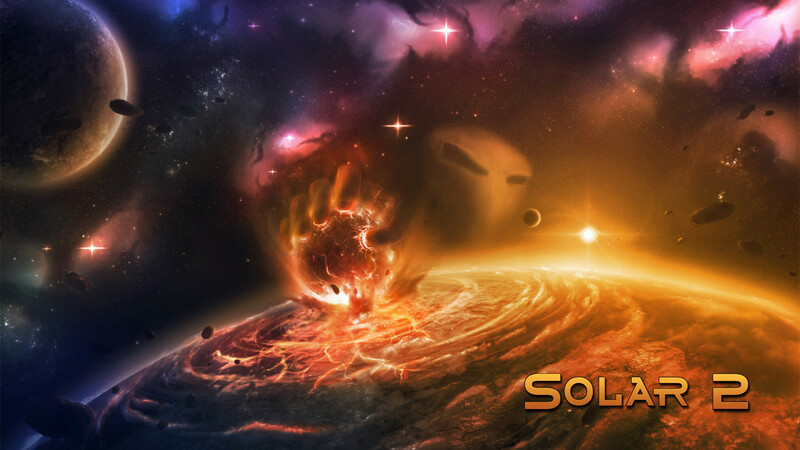 Solar 2 is now available on GamersGate, check it out here! This version has no DRM at all and no 3rd party stuff like Steam, it’s just a completely stand-alone game you can install and run anywhere. Note that you cannot activate the game on Steam when you get it on GamersGate, the whole idea was to make something that didn’t need Steam or anything. DRM doesn’t work unless it’s so restrictive that it starts impacting on legit users, otherwise it is fairly useless, so that’s why I’ve gone totally DRM free with Solar 2. So yeah, don’t abuse it! If piracy sky rockets then I’ll try DRM next time as it may end up better overall, but I hope it doesn’t come to that. I know I talked about charging for the OST but Solar 2 has done so well that I’m perfectly happy to release it for free! Although if you really enjoy the music please support the composer (JP Neufeld) with a PayPal donation, that way he can spend more time making even more awesome music! The soundtrack is free to download but like any soundtrack it’s protected under copyright and you can’t use it for commercial purposes without talking to me first. In addition here are some awesome Solar 2 wallpapers. The artwork was done by Kamikaye. 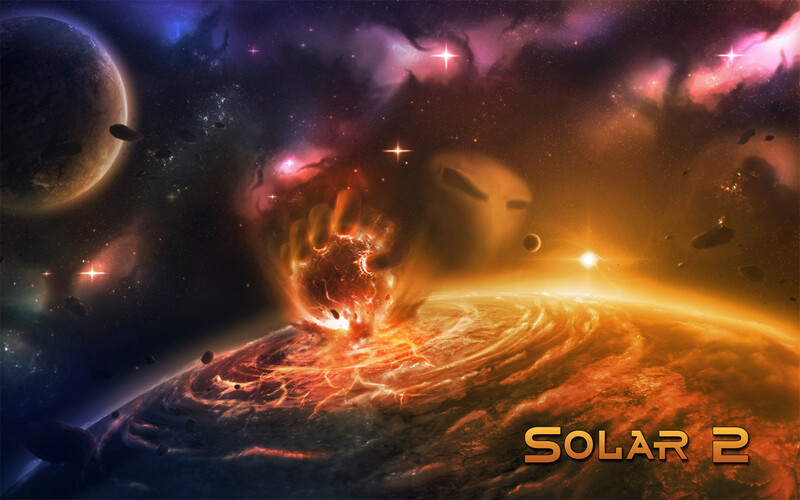 Solar 2 Now on Xbox LIVE Indie Games! Now Available on Xbox Indie Games for 400 ms points! That’s about $5. Why is it half the price of the PC versions? So, if these things don’t bother you, then sure, go for the Xbox 360 version! But I do consider the PC version to be superior. There is nothing more to say, go check it out! There is a free demo too if you want to try before you buy. Xbox LIVE Indie Games version will be out within a week, and a GamersGate version with no 3rd party stuff or DRM will be available 1st July. Solar 2 is done! Time to release it. Expect it to come available on Steam for $10 about June 17th! Xbox LIVE Indie Games version and other PC versions will shortly follow. All versions will have a free demo. Here is the final trailer for the release, enjoy! I have nothing else to say really. Just keep your eye out for it! I said June in my trailer and that still looks about right. Solar 2 should be hitting Steam in late-June, with other retailers (including a DRM-free GamersGate version) in the following weeks. Xbox LIVE Indie Games might take a bit longer as I haven’t really put much thought into Xbox yet, but shouldn’t be more than a few weeks after the Steam release. 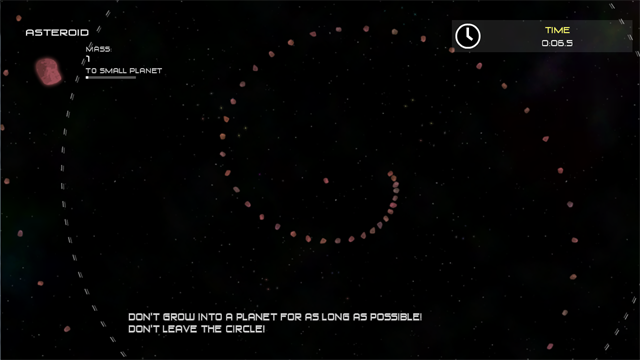 The game is pretty much complete at this point, I’m just polishing it and testing it. Man it’s come together well. I’m very, very pleased with this game. It’s got a decent amount of content too, took me over 2 hours to beat the game rushing through as fast as I possibly could (and I’m a Solar 2 expert!) and it would be another hour of rushing for all the achievements and rest of the content. Speaking of the achievements, here’s all 18 of them (found in all versions, but they are “official” achievements on Steam). Why yes, that is a sad kitty. And yes, that is a planet holding a guitar, a star wielding a knife and a star with a beard. I found during testing that the gameplay was as fun and “Solarish” as ever, but the commentary and mission instructions were a bit dry. So taking a page out of the book of “Portal” I’ve spruced it up and made it as ridiculous and absurd as I could get. Sometimes it’s even funny. There are some crazy motivations behind these otherwise simple missions. Psychological experiments? Robberies? Religious cults? Boxing matches? Hitmen? Love? Friendship? Extinctions? Concerts? A concert and laser light show on a planet. Why? IT’S MY GAME, AND IF I WANT A LASER LIGHT SHOW ON A PLANET I’LL DAMN WELL DO IT. Also, the Solar 2 Soundtrack should be released very soon after the Steam release, and will also include all the music of Solar 1. It’ll be something like $4-$5.